Following on from my last post about action, I thought I'd do a blog post about cooking-on-the-cheap, because that is what we do. If you come to my house for dinner, you will have lentils or beans in some form. Fact. Anyway, I thought I'd share a few (free!) resources for those who want to learn to budget, do meal planning, or cook with super-cheap ingredients. I left home after getting married at 20 - having never lived away from home before - and suddenly found myself jobless, so we had to learn pretty fast how to shop and cook properly. I have relied heavily on these websites (especially Good Food) and consider them to be approximately 1,000,000x more effective of an education than Food Tech at school (where, as far as I remember, we made cheese on toast and designed a box for a pizza). Seriously, though, it's hard. When you realise you have barely anything left until payday and you have to somehow keep everyone fed, it can be really stressful. (Especially when you suddenly realise you've ran out of nappies/there's an unexpected bill that needs paying/it's someone's birthday meal and you have to try and find money to go). Websites like these really helped me to cut costs and to stay healthy without being able to afford quinoa/chia seeds/whatever the new super healthy thing is. I'd be surprised if you haven't heard of Jack Monroe. She's pretty famous in the food/political blogging world. 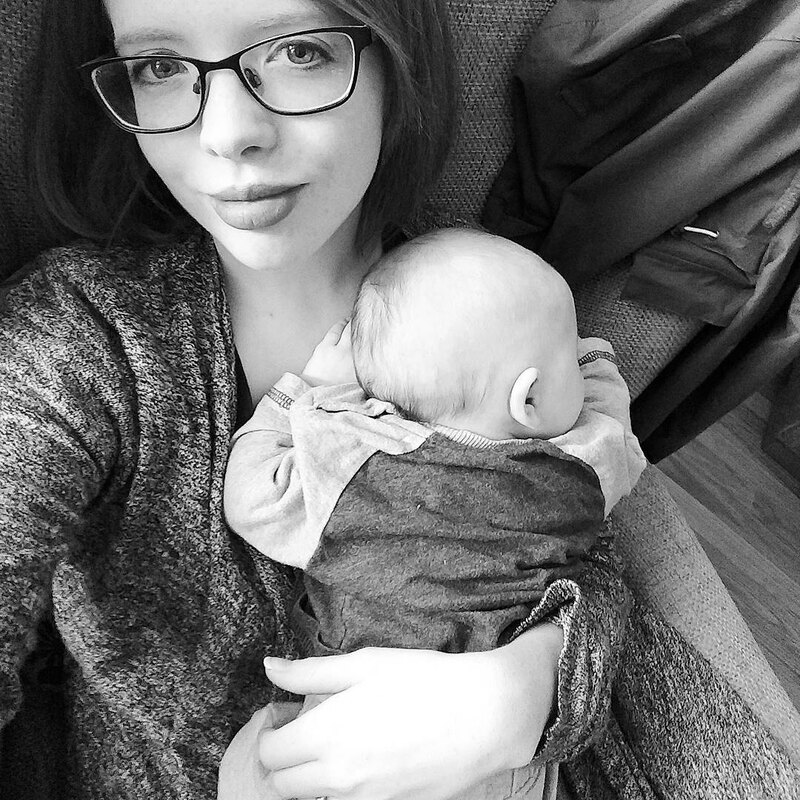 Jack started blogging when her child was tiny. A single parent, she was struggling (and I mean, really struggling) to feed her son, never mind pay for electricity or heating. Anyway, ever resourceful, Jack started to experiment with cooking, making meals from practically nothing, and making them tasty, interesting, and varied. Her recipes, like the kidney bean burgers (10p a portion!) and her feisty soup (23p a portion) are delicious and amazingly cheap. She costs all her ingredients using Sainsbury's prices, too, meaning that you don't have to rely on having a good local market or butchers to get a good price for food. Since then, she has become a political activist (and has ruffled a few feathers ... anyone who makes an enemy of the Daily Mail instantly becomes endearing to me), written two cookbooks, writes columns for various newspapers ... and so on. Her Instagram is also a good one to follow (soo much yummy food). This website is awesome. It has thousands of recipes, organised into categories (healthy eating, budget food, cooking for two, cooking for kids, etc) as well as by ingredient. You can find a recipe for any occasion here. As well as that, they have really useful nutritional information, and instructional videos teaching you cooking skills ranging from basic (chopping onions) to more advanced (jointing a whole chicken). I have made loads of stuff from Good Food, but among my favourites are this pumpkin-bacon-rice-thing, keema with peas, moroccan chicken, and Tana Ramsey's lemon drizzle cake (in fact, stop what you're doing and go and make that now. It's just SO good). This will take a bit of perusing but it's so worth it. On the Old Style Money Saving bit of their forum, you will find so many useful food tips from some very resourceful and clever people. In general, the entire Money Saving Expert website is fab. Check out the thread about Slow Cooking, there are some really good ideas on there. I've recently been researching freezer-to-slow-cooker foods. This website has tons of recipes for it. 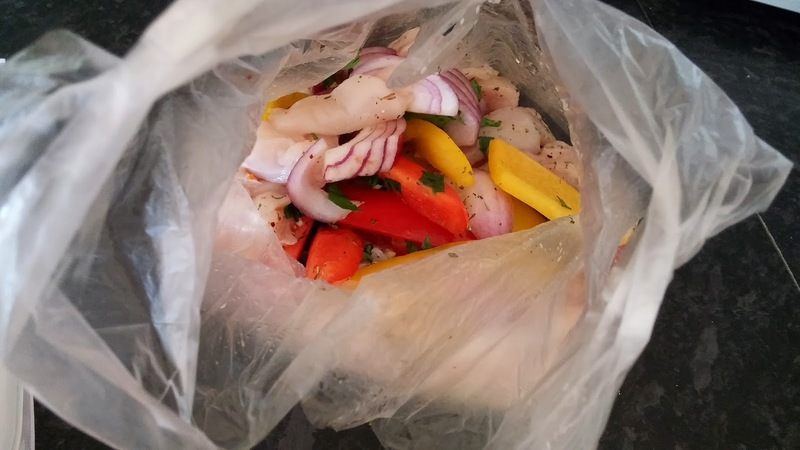 Essentially you sacrifice a few hours over a weekend or something to chop up a whole load of veg and meat, and then you mix them with sauces, pop them into bags and freeze them (raw). Then you defrost them overnight and shove them in the slow cooker all day when you want to eat them. 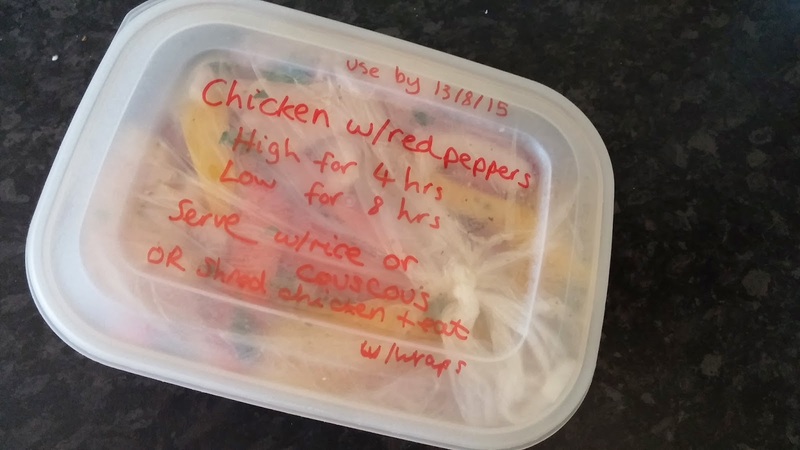 The idea is, if you have a whole load of almost-ready-to-go meals in freezer, you'll be less tempted to buy something expensive/go shopping for things you don't need. I have yet to cook it. There's a potential for it to turn out slimy/weird/gross. I will let you know the results. If it works, this could be a really cheap way of cooking (as slow cooking takes less energy than cooking on the hob/in the oven). Also, I'd quickly like to recommend the book How to Feed Your Whole Family a Healthy, Balanced Diet With Very Little Money. It is really good. I got it on a Kindle sale super cheap. They are easy, wholesome, family-approved recipes.